EL SEGUNDO, Calif., April 18, 2011 -- On March 17, Northrop Grumman Corporation (NYSE:NOC) joined representatives of the U.S. Air Force in celebrating the 50 th anniversary of the first delivery of the T-38 Talon trainer aircraft. At an event held at Randolph Air Force Base in Texas, the Northrop Grumman-built aircraft was lauded for its longevity, performance and reliability as the primary training aircraft for generations of Air Force pilots. Northrop Grumman produced 1,187 T-38s between 1959 and 1972, the year the production program ended. Approximately half of those aircraft remain in service today with the U.S. Air Force, U.S. Navy, NASA and air forces around the world. Since 1961, more than 70,000 Air Force pilots have earned their wings in the T-38. The average T-38 has flown 15,000 hours, and the high-time aircraft has flown 19,000 hours. Northrop Grumman has continued to maintain the aircraft, producing replacement wings and new structural components to extend the service life of the platform. "The word 'icon' should not be used lightly, but that word simply and accurately describes the Northrop Grumman T-38 Talon," said Duke Dufresne, sector vice president and general manager of the Strike and Surveillance Systems Division of Northrop Grumman's Aerospace Systems sector. "It's an honor to stand with the U.S. Air Force as the company that designed, built and continues to service the T-38. 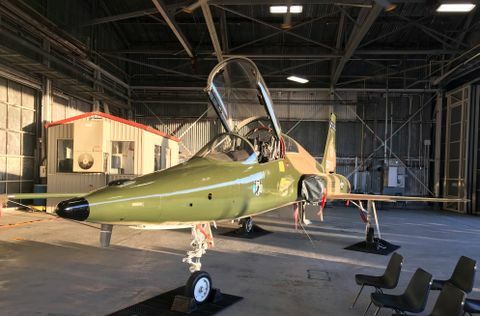 This aircraft's unparalleled history and ongoing importance speak volumes about its quality, and the fact that so many of the world's finest pilots trained on the T-38 is a legacy to be proud of." 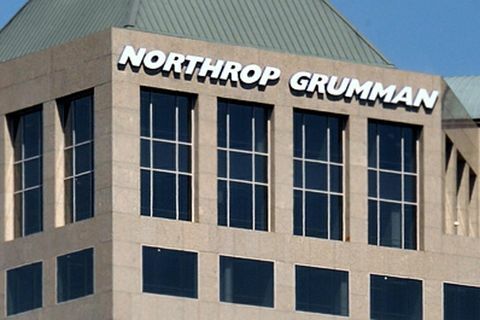 Northrop Grumman Corporation is a leading global security company whose 75,000 employees provide innovative systems, products and solutions in aerospace, electronics, information systems and technical services to government and commercial customers worldwide. 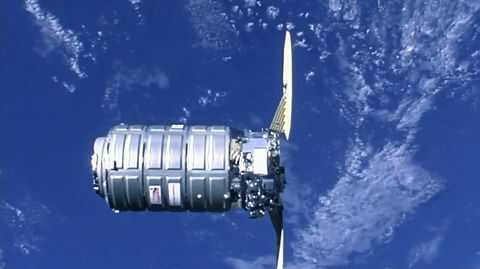 Please go to www.northropgrumman.com for more information.